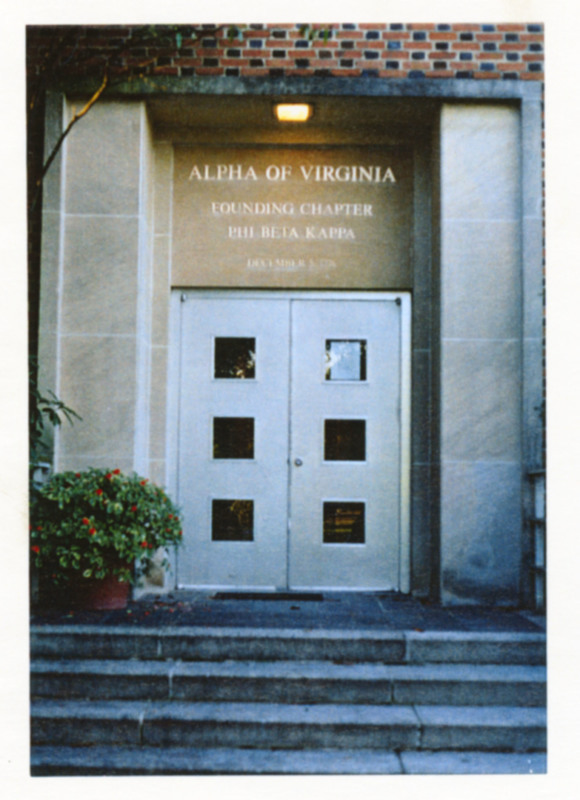 William & Mary prides itself of being the home of Greek letter organizations. Phi Beta Kappa's Alpha Chapter has called William & Mary its home since the honor fraternity's founding in December of 1776. Phi Beta Kappa is considered, to this day, to be the highest academic honor society in the nation. George Washington Henderson, who as inducted in 1877, of the University of Vermont was the first member Phi Beta Kappa of African ancestry. Roughly one hundred years later, Brian K. Blount '78, became the first African American member of the Alpha Chapter of Phi Beta Kappa. 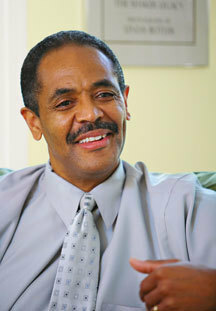 After graduating from William & Mary, Blount earned his M.Div. from Princeton Seminary and now serves as the President of Union Presbyterian Seminary. Brian K. Blount, circa 2008. ~ Creator: Photo courtesy of Web & Design. 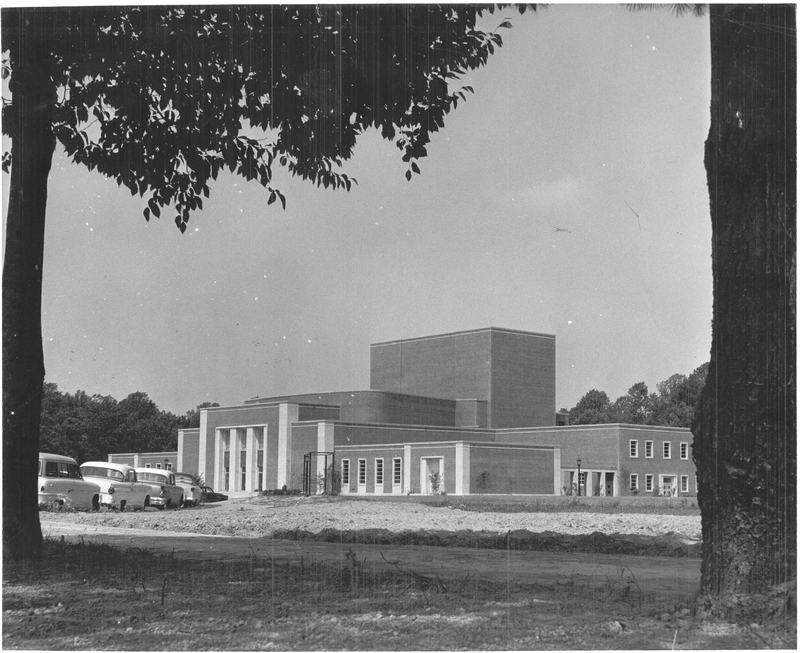 Special Collections Research Center, William & Mary Libraries., “Phi Beta Kappa Memorial Hall,” TribeTrek, accessed April 26, 2019, https://tribetrek.wm.edu/items/show/94.